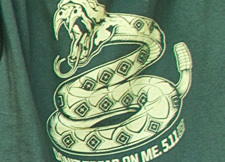 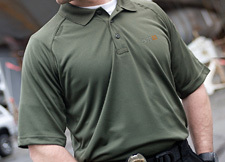 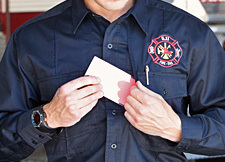 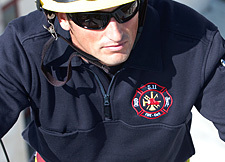 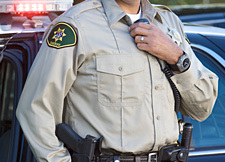 5.11 Tactical extensive line of Shirts includes a wide range of styles and designs crafted to provide maximum reliability, comfort, and performance in a wide range of environments. 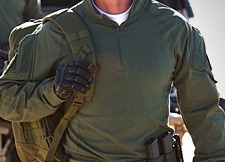 From 5.11 Tactical world famous tactical shirts to our innovative concealed carry clothing, 5.11 Tactical shirts combine high grade materials, superior craftsmanship, and precision engineering for a final product that exceeds expectations across the board. 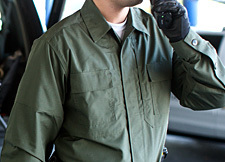 Whether you’re looking to upgrade your TDU or you need a rugged and comfortable outfit for your next camping trip, you’ll find a 5.11 Tactical shirt with the features and quality you want at a price you can afford.